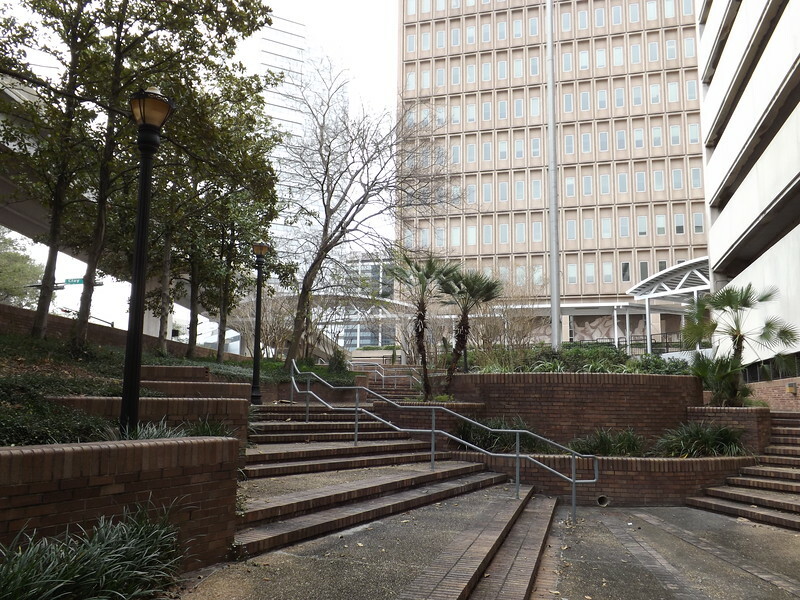 Here's six downtown public spaces that have been largely forgotten and overlooked by the masses. 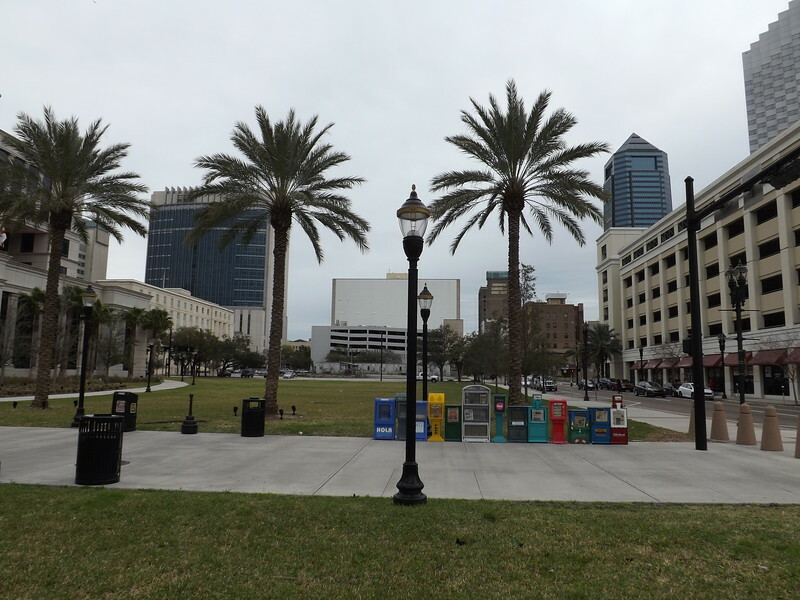 Long highlighted as a major courthouse issue being ignored,community advocates successfully pushed for the creation of a courthouse plaza instead of a road between Adams Street and the Duval County Courthouse’s front door. 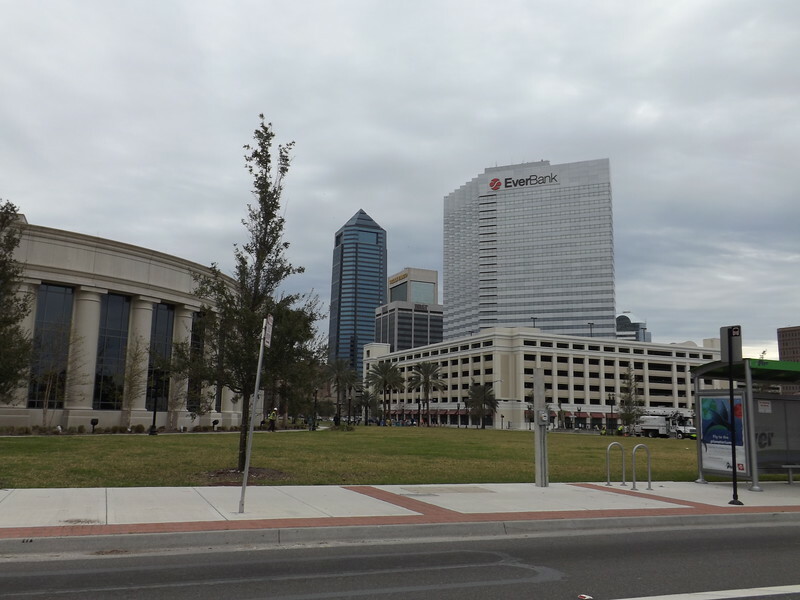 Completed in 2012, over 500,000 users pass through this green space on an annual basis. 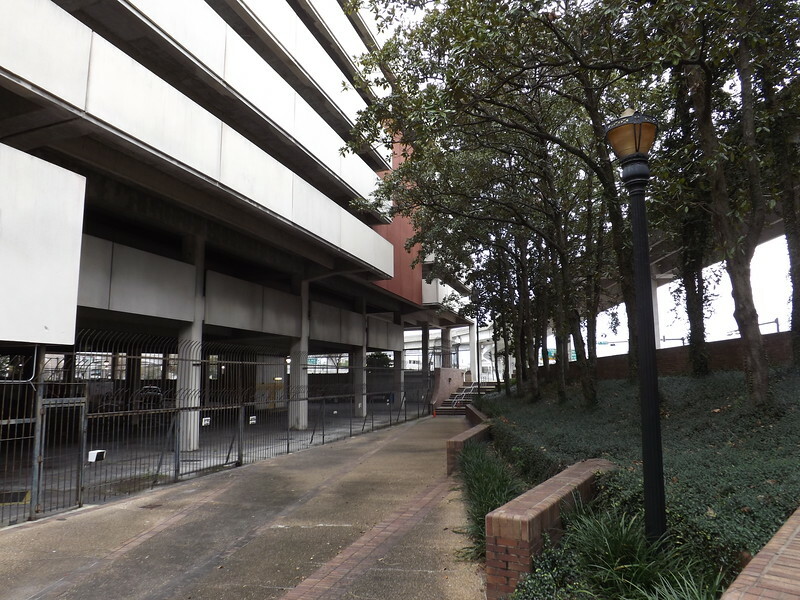 However, Jacksonville could do much more than allowing this space to remain as a poorly maintained front yard to the Duval County Courthouse. 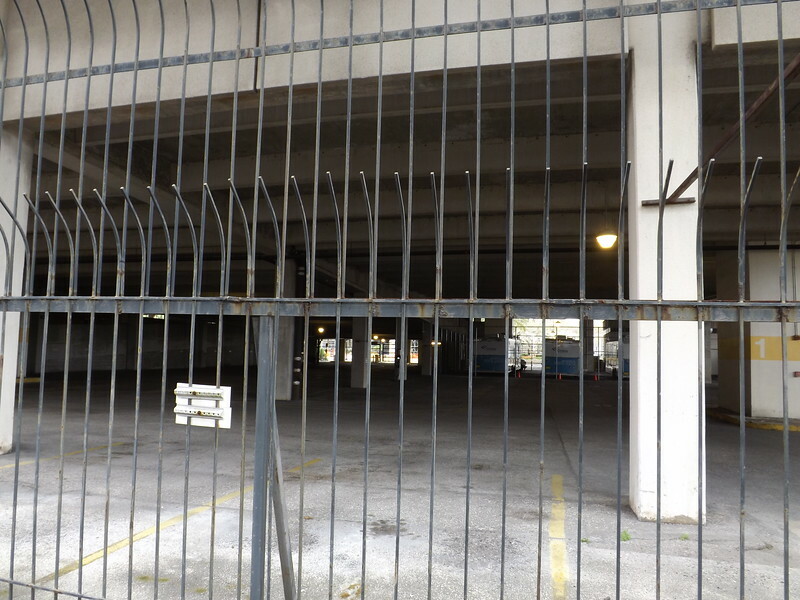 With a little focus, this space could easily become a vibrant interactive activity center bridging the Northbank core with LaVilla. 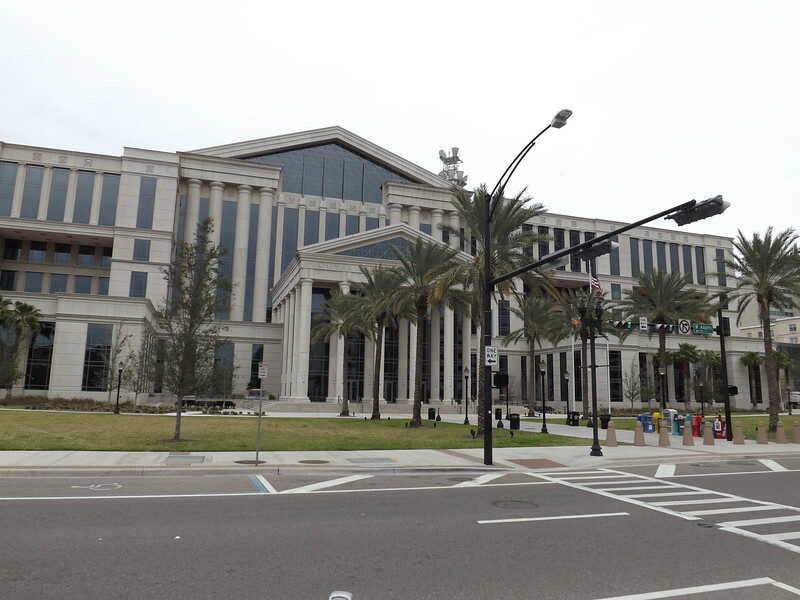 Completed in 1998 at the intersection of Union and State Streets, Ritz Park was named after the neighboring Ritz Theatre & LaVilla Museum. 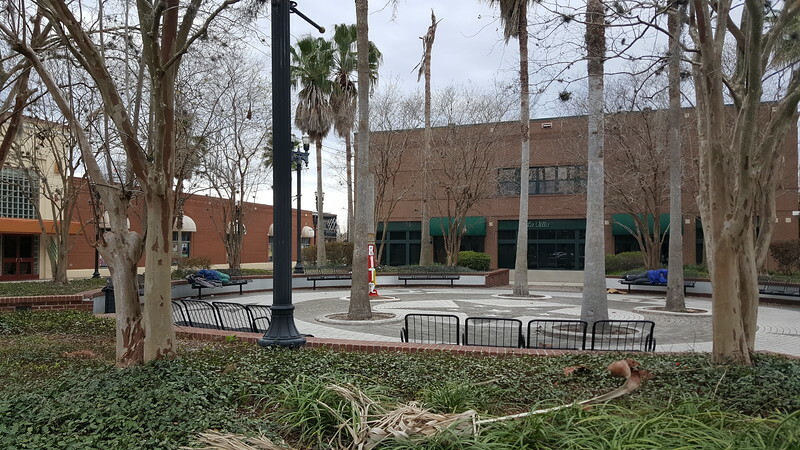 While the theatre and museum are revered as the premiere cultural institution in Jacksonville showcasing art, music, drama, poetry, and African American history, Ritz Park is an underutilized public space in an area of downtown ravaged with failed urban renewal projects and dreams. 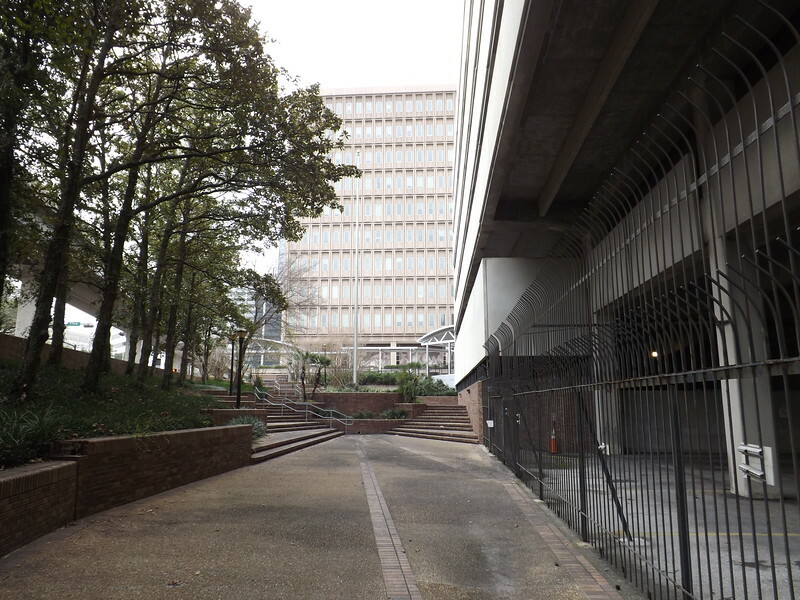 For much of the city’s history, this stretch of West Bay Street was the epicenter of downtown’s meat packing industry. Meatpacking companies here included Morris & Company, Swift & Company , Wilson & Company, Cudahy Packing Company, Smith Richardson & Conroy Wholesale Meats, and Armour & Company. 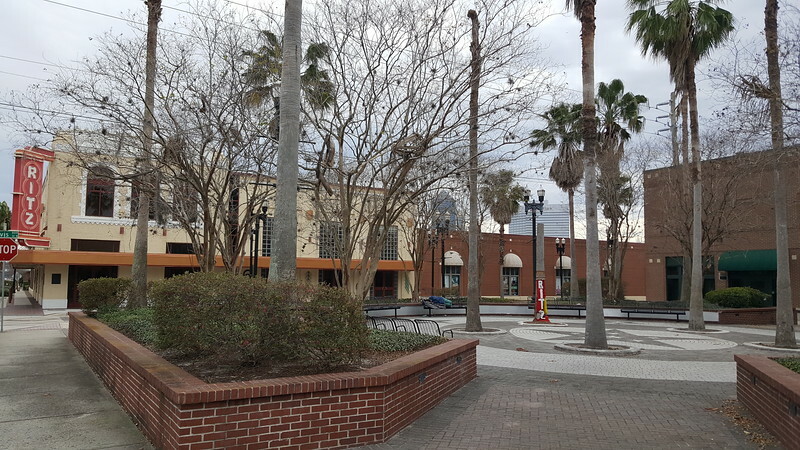 This slice of industry was eventually lost during the city’s mid-20th century redevelopment of the riverfront and culminated in 1977 with the construction of the Water Street Garage and this public plaza. 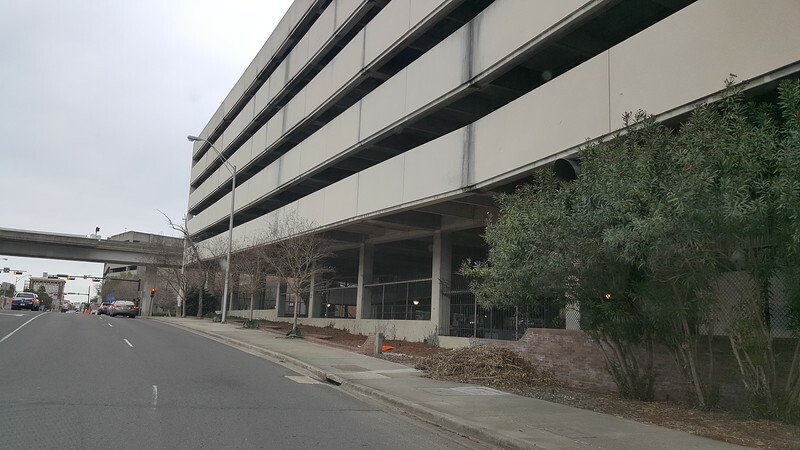 Located at the intersection of Broad and West Bay Streets, it’s pretty easy for the average person to not realize this public plaza exists. Probably because it’s plus twenty feet below West Bay Street.